In a rather classy move, Chicago Bulls forward Doug McDermott — Dougie McBuckets — is giving up his number three jersey to Dwyane Wade, who is headed to the Bulls after agreeing to a 2-year, $47.5 million deal during the NBA free agency period. 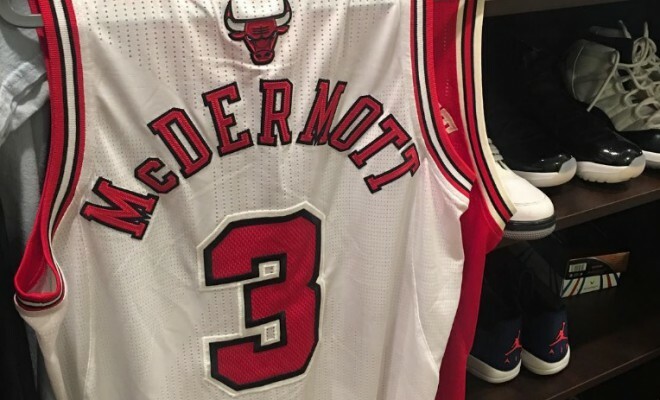 McBuckets announced the move on his Instagram page, referring to his jersey as “deadstock,” which is hilarious. 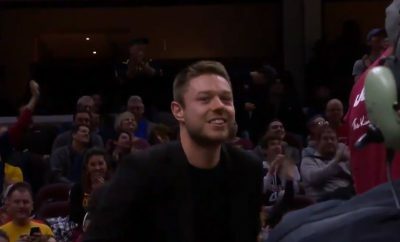 Good on you, Mr. McBuckets.